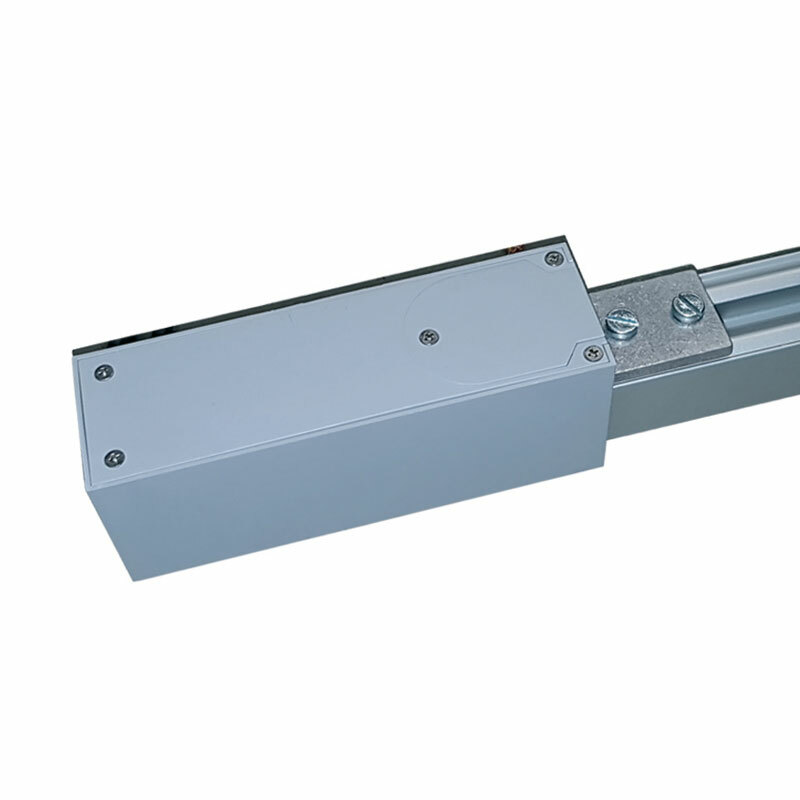 For some years, Dictator Productie has already sold an operator for small sliding door, DICTAMAT OpenDo. Their experience with the product has been very positive, as it is easy to assemble and works in a reliable way. Single or double sliding doors that run on the wall and not in the wall. Door types: wooden, steal and glass doors (for glass doors a special fitting is necessary). Door width: single doors max. 1100 mm, 1600 mm on request. Double doors max. 1058 mm per door leaf. Door thickness: wood: 20-50 mm glass: 10 mm (on request 12 mm). Door weight: max. 80 kg, for double doors max. 40 kg per door leaf. Dictator Productie has tested the DICTAMAT OpenDo in a field test with more than 400.000 cycles. OpenDo is most suitable for offices, nursing homes, apartments for the disabled, etc. ← DICTATOR Clean Room Systems Growing in the Scandinavian Market!